Jilter Filter Glass mouthpiece. 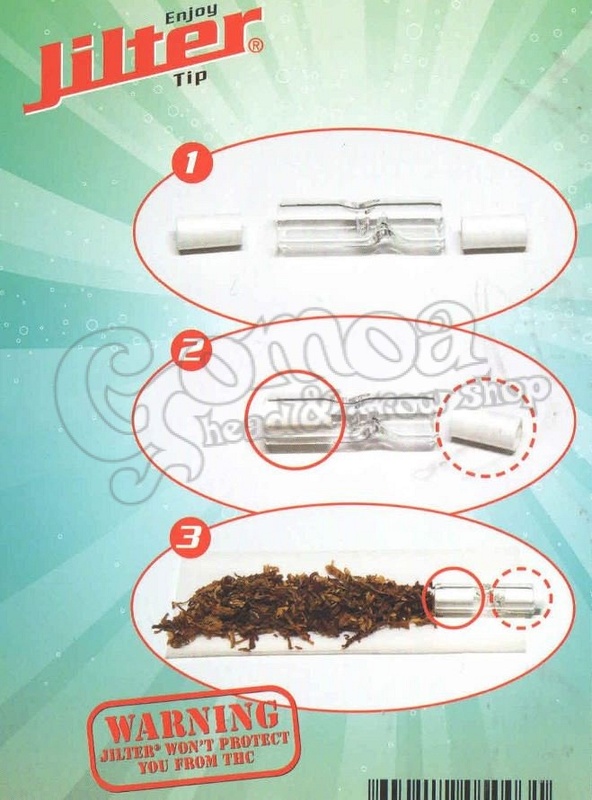 It is designed for the Jilter Filter which was developed to reduce tar, nicotine and other harmful cancer-causing agents within smoke. It maintains cleaner and brighter teeth and prevents tobacco particles from entering your mouth.